How does it feel to be awarded the title of ‘House Master’? Wow House Masters, now that’s a heavy responsibility. It’s an honour for me because this is a precious reward for all the hard work I have done all these years, but to be honest being part of the Defected house family is more than enough reward. Your label Stereo is very well respected around the world… what is the most challenging thing about the running of the label? I’m so proud that everyone knows about the label. One of the most challenging things about running a label is to keep your own identity but at the same time to evolve and improve your sound to keep your style alive. Your love affair with house music started at the infamous Alien club in Madrid… what was it like to be involved in the acid house movement from so early on? Starting my career in the acid-house movement was an eye opening experience. I remember it like it was yesterday. I was 15 and it was so crazy! When did your break come in terms of DJing? I started to feel like a real DJ in the early-90s, in a paradise called Portugal. I was resident DJ in a club called (1.53) which was the place where thousands of international DJs came to play for real clubbers. I played alongside Carl Cox, Deep Dish, and Roger Sanchez. That was the place for the real music of the time. Can you remember the first record you ever made? Do you still have a copy? I had some musical experience before, but the record I perceived to be my first baby was ‘Voices Of Savannah’. This was a tribal record which was the starting point of the Iberican sound and from there I started to focus on percussion and lyrical elements in my tracks. Tell us about your residency at Teatro Kapital… you were resident there for 10 years, correct? How did the club and music scene change during that time? I was a resident at the first house club in Madrid for ten wonderful years where house music had the golden age in Spain. Tell us about some of the records of which you’re particularly proud. 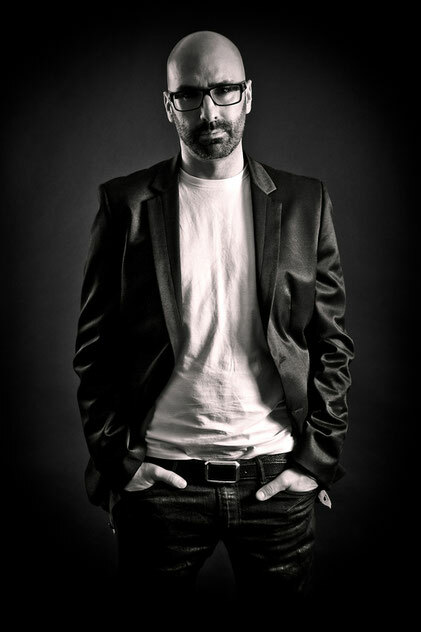 DJ Chus ‘Got Feeling’… this record was so huge in Spain, I became popular after that and I will always remember being told by someone that they will never forget me because they made love for the first time to this song, so beautiful! Also ‘Back 2 NY’, I did this track with my friend Rob Mirage. I feel like New York is my second home and this is my personal tribute to a city that gave me so many great things! How do you see your career developing over the coming years? Are there musical goals you have set yourself outside of house? I will keep working on the things that I love, I really believe in the things I do. Music for me is a way of life so for sure more and more quality music! Tell us about some of the re-edits you made for this compilation. ‘Enjoy Music’ is a good one that I always play in my sets, people go nuts to it, it’s one of those records that puts everyone on the dance floor in the right mood. I had a really great time and a lot of very good memories doing the re-edits for the album, I am so happy with it! You requested to remix ‘Future’ right? What was it about that record that made you want to create your own version? The first time I heard ‘Future’ I knew that this was a track that would make history. The big moment for me came when at ADE last year, dancing in the middle of the dance floor and witnessing the live performance that came with a Defected party. So you can imagine how pleased I was when Simon [Dunmore] asked me to remix it, this was a very important challenge in my life and I put in all my energy into doing it. 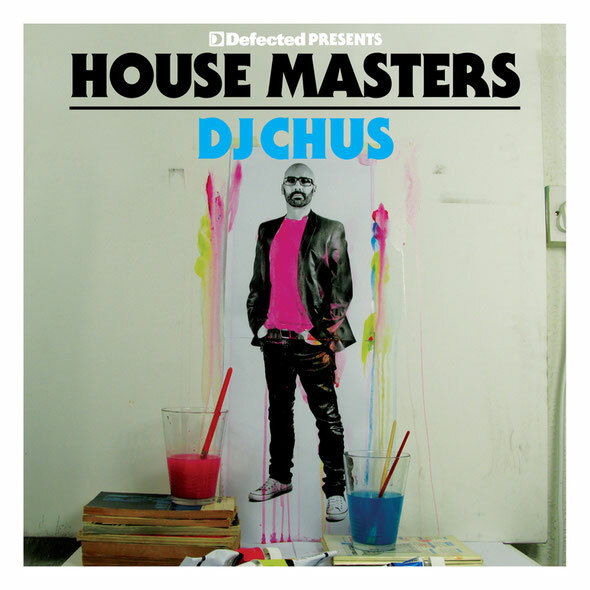 ‘House Masters DJ Chus’ is out now.